If you've never skied before, packing for a ski trip can be a challenge. To make your trip a success, here's essential advice every beginner skier should know. Spring is just a few weeks away, but that doesn't mean that you have to pack up your skis for the season. With longer days, cheaper prices and smaller crowds, spring is a great time to hit the slopes. Here are a few tips to make the most of your day. 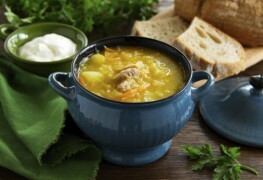 While you peel of your layers of ski gear and pull off your ski goggles and balaclava, here are some great ski food meal ideas to warm up to. Some skiers aren't content with pretty scenic trails and predictability. For those who prefer to take it up several notches, here is a list of Canada's most difficult and dangerous downhill ski runs. 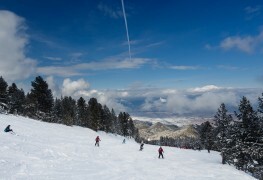 Spring skiing conditions can be challenging, especially if you are new to the sport. To conquer spring skiing, every skier needs to consider a few extra steps. Falling down during your first skiing excursion doesn't mean you're bad at skiing, it means you're learning. To fast-track your skiing progress, it's imperative to know the common mistakes that most novice skiers make. Time to hit the slopes? 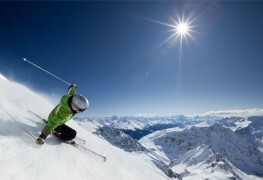 Well nowadays you can ski in style and comfort by choosing the right ski pants for women. 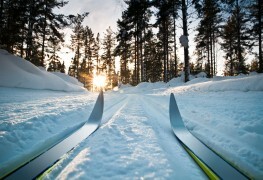 If you've ever been skiing before you know that it doesn't take long to feel winter's icy chill as you zoom down runs. 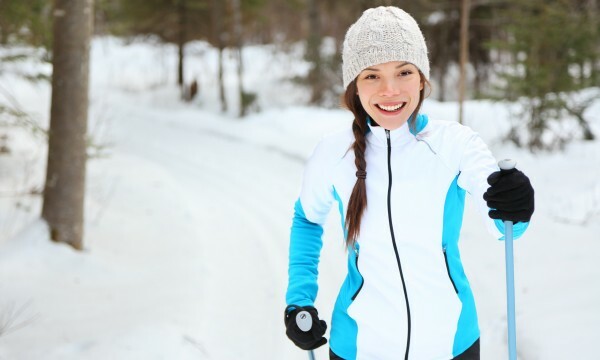 Needless to say, warm and comfortable clothing is essential for the sport. 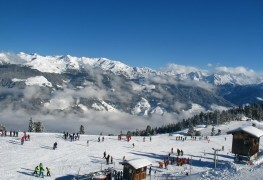 For ski enthusiasts, there’s nothing quite like racing down a mountain amid powdery snow, crisp air and amazing vistas. If you’re looking for the best skiing in the world, add these 5 destinations to your bucket list. 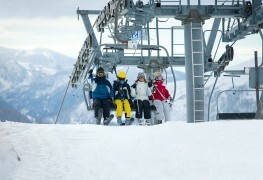 Getting ready to hit the slopes means that you need to have the right gear to keep you safe and comfortable. If you're a first-timer or just wanting to update your current wardrobe, here's how to pick the right ski pants for your next trip. 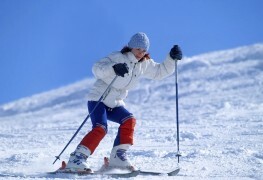 Skiing is great fun and exercise, although there can be a risk of common ski injuries to different parts of the body, including the calf. Keep it fun and safe by protecting yourself from injuries to vulnerable areas. There is a transition period between learning to ski and skiing well enough to have fun. Below are some simple tips for beginner skiers to ensure that they get the most out of their trip to the slopes. Whether you're an avid skier or thinking about going for the first time, you have to decide where you want to ski. 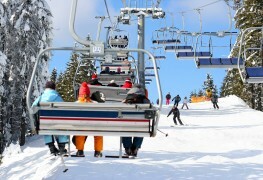 Here are some things to consider when you're looking into which ski resort to go to. 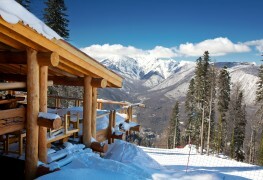 La Belle Province is home to many of Canada's top winter sports vacation destinations. The Laurentians and Eastern Townships have plenty to offer both beginners and discerning ski enthusiasts at the top five ski destinations to check out in Quebec.